Pop, Rock or Traditional? 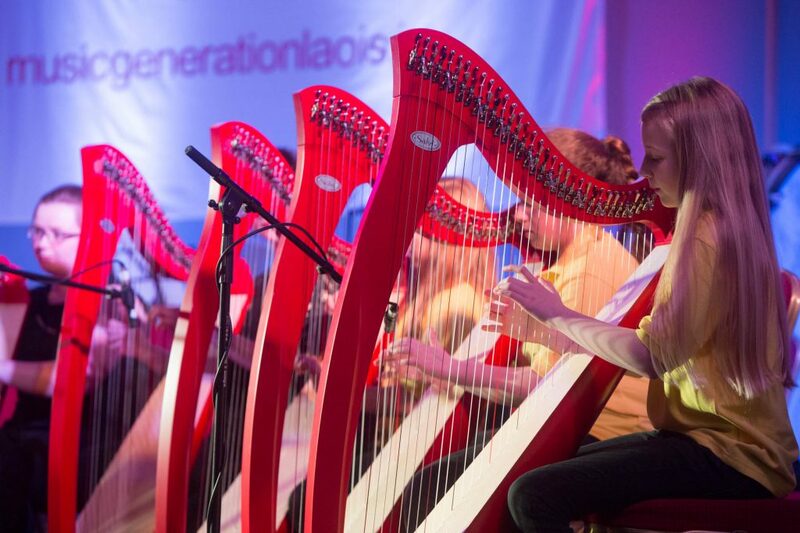 Music Generation Laois are delighted to announce that bookings are now open for our Summer Camps for 2017. 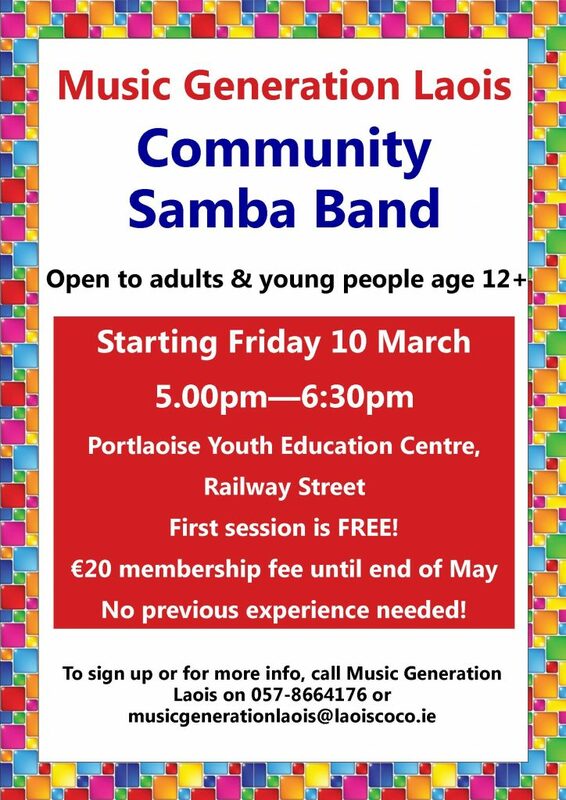 This year will see a variety of camp choices and a range of musical genres. Our experienced and renowned tutors will work with students to unleash their creative side through classes, workshops, performances and masterclasses. See Summer Camps 2017 for more information on each camp. 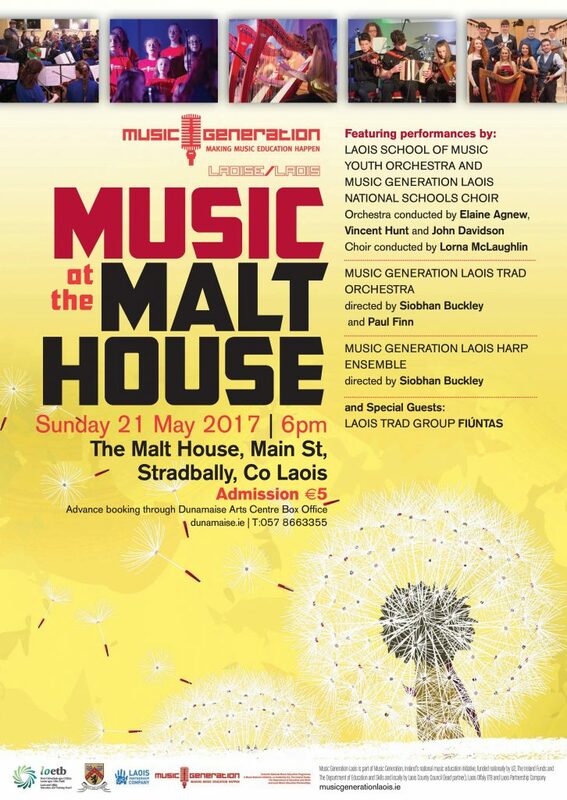 To make a booking or for information contact Music Generation Laois on 057-8664176 or musicgenerationlaois@laoiscoco.ie.